We all have a desire to help make a difference in the lives of those around us. 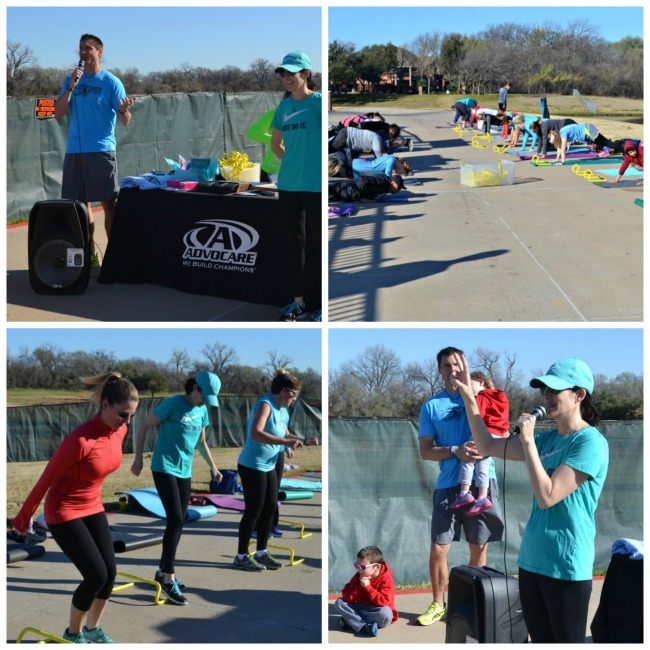 From the moment I started my company, Get You In Shape, a big part of my mission was to use fitness as a way to help give back to local charities. For me, using my God-given gifts to help bring a community together for a worthy cause was just one way I could MAKE A DIFFERENCE! 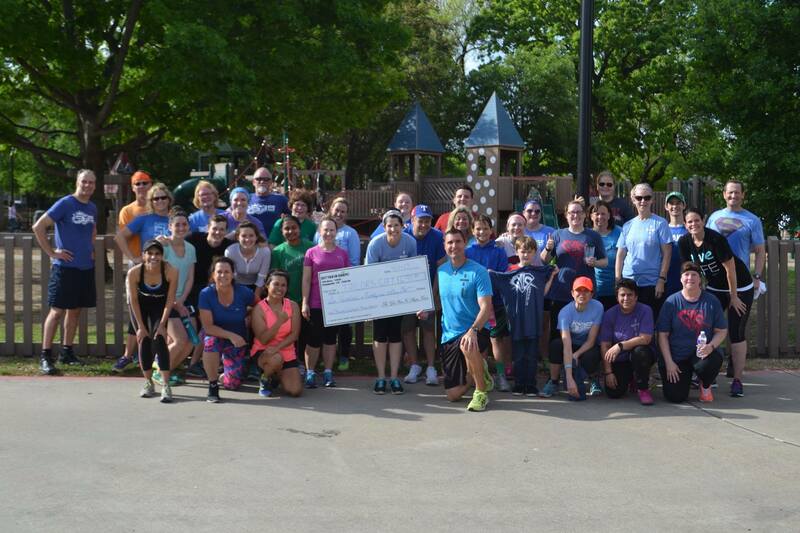 To date, Get You In Shape has raised more than $140,000 for various local charities. 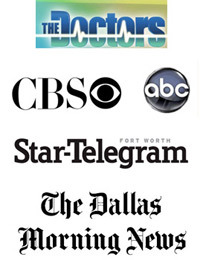 My wife, Cynthia, was a special education teacher at Coppell Middle School East in 2010. That was the year that Taylor Storch tragically lost her life and Taylor's Gift Foundation began. I can still remember where we were when we heard the news. In 2016, we decided to host a charity event to help raise money for the Taylor's Gift Foundation. We had a great turnout, had a great workout. had a lot of fun and also was able to raise money for Taylor's Gift. 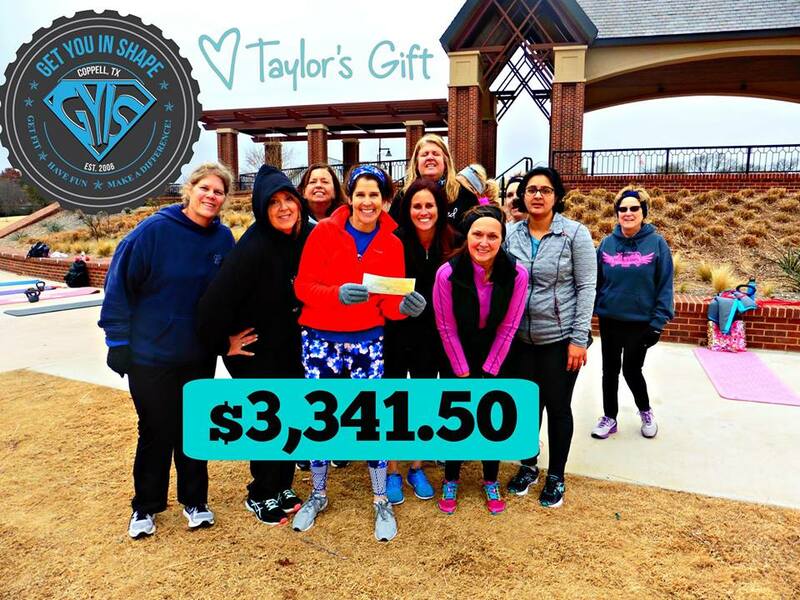 The 1st Annual Taylor's Gift Charity Workout raise $450 that all went directly to Taylor's Gift Foundation. In 2017 and decided to add a CHECK IN FOR CHARITY program with our clients. It was just an easy way for Get You In Shape to help carry out our mission to help give back to a local charity and also a way for our fitness community to do something to help give back as well as they checked into Get You In Shape on facebook. It was a big hit as we were able to raise $2,192.10 in 2017 just from an accumulation for a lot of people CHECKING IN FOR CHARITY for Taylor's Gift. 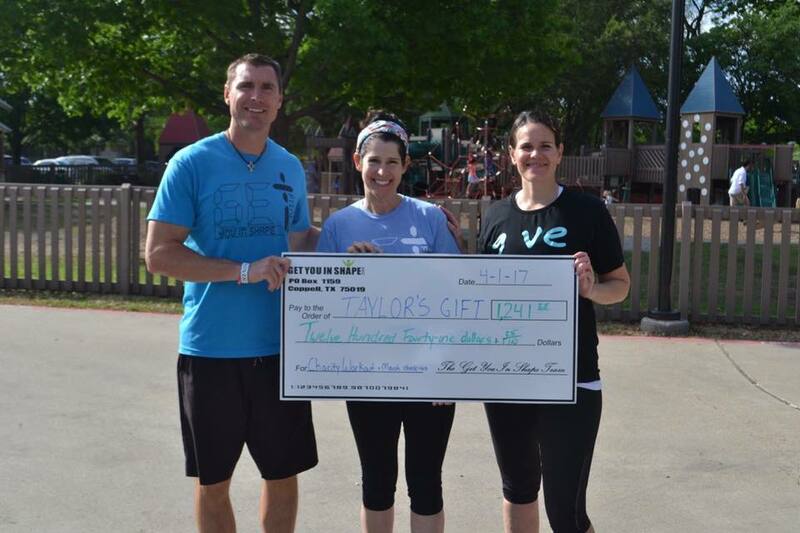 On April 1st, 2017 we hosted our 2nd Annual Taylor's Gift Charity Workout and we were able to raise $1,149 for Taylor's Gift. What started as one man's mission to help MAKE A DIFFERENCE has now helped motivate, inspire and encourage others to do their part in also making a difference. 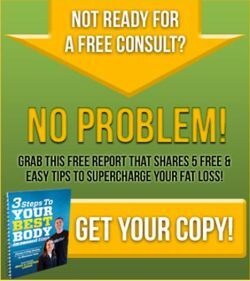 CLICK HERE to get more information and to sign up or click on the image below. Brad Linder, Tara Storch and Cynthia Linder with the $1,149 check.